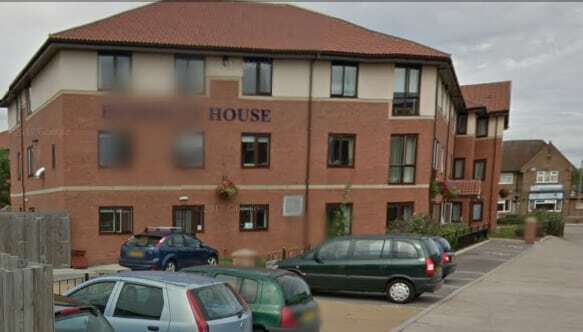 Bupa has been fined £4,000 for failing to have a registered manager at its Berkeley House care home in Hull. The home was ordered to pay the fine in April following an inspection in September last year, which rated it Requires Improvement, the Hull Daily Mail reported. The CQC inspection, which was published in November 2017, stated that a manager had been employed at the home since May of that year but had yet to make an application to register. Berkeley House was rated Requires Improvement in all categories. The CQC said a further report on the home would be completed once checks being carried out under its new inspection process had been completed. A CQC spokesperson told CHP: “We took enforcement action against the provider for failing to comply with a condition of their registration. It is a provider’s legal duty to ensure that it has an appropriate registered manager in place. Sandra Hustwick, regional director for Bupa Care Services, said: “We’re committed to providing quality care, and have been working hard to make improvements at Berkeley House.